Your vote will make all the difference. Municipal elections are often won, and lost, by very narrow margins. In 2015 one candidate lost the race for Harrisburg Town Council by only 5 (FIVE!) votes, so your vote will make all the difference. On election day, Tuesday, November 7th, 6.30 am to 7.30 pm, you can vote at your local polling place. Not sure where your polling place is or if you can even vote for Harrisburg Town Council? You can look yourself up on the website of the NC Board Of Elections. You'll not only find out where to go vote on election day, but you'll also be able to get a personalized sample ballot. You don't have to wait until election day to vote! You can vote early at the Cabarrus Board Of Elections, 369 Church St N, Concord, NC 28025. Early voting is available there only on weekdays from October 19th through November 3rd, 8.30 am - 5 pm. You can also vote early there on one Saturday, November 4th, 8.30 am - 1 pm. Can't make it to your polling place? 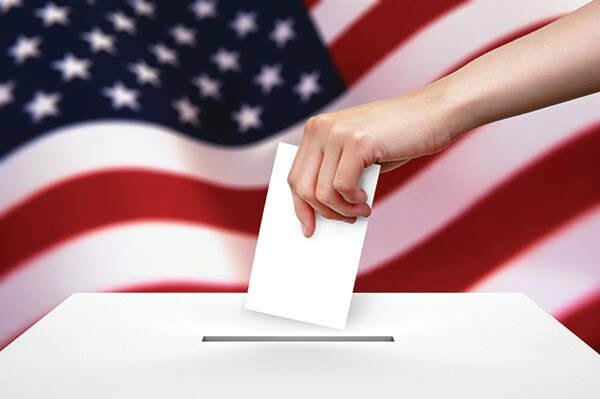 You can fill out an absentee request form on the Cabarrus Board Of Elections website. They will then send you your voting ballot. You can fill it out at home and return your vote by mail.